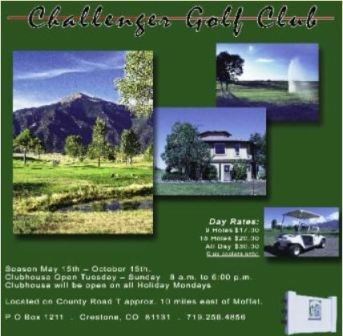 Challenger Golf Course, is a Semi-Private, 9 hole golf course. 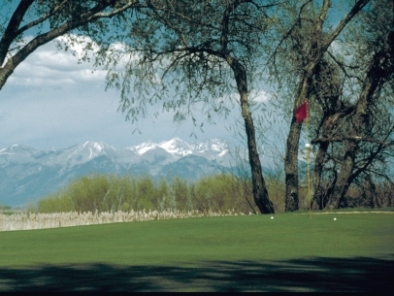 Located just west of Crestone, Colorado, the 9-hole executive course is the only golf course in Saguache County and provides a challenge to all golfers.  Challenger opened for play in 1974. 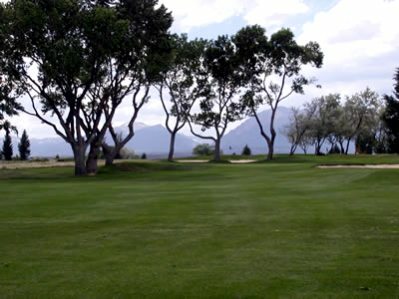 The course was designed by Jim Barnes. 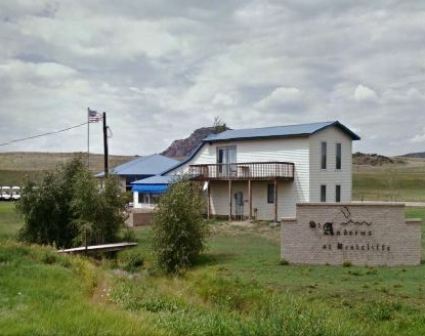 This is a wide open laid back country course. 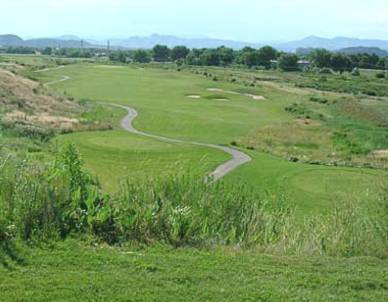 The course sits on rolling terrain. 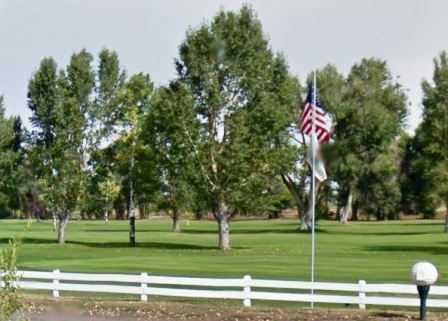 The fairways are generous in width. 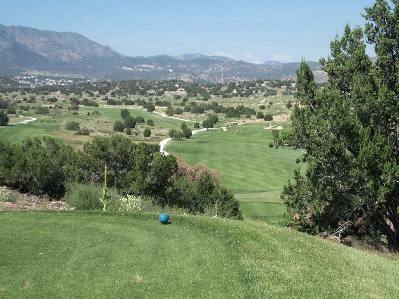 A water hazard does come into play on one hole.